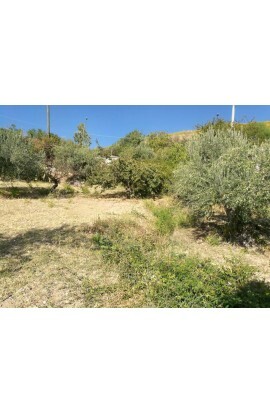 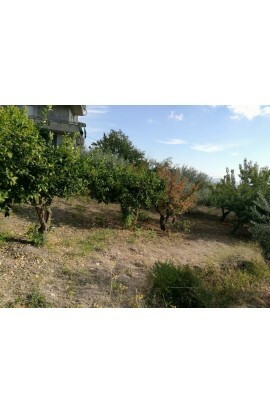 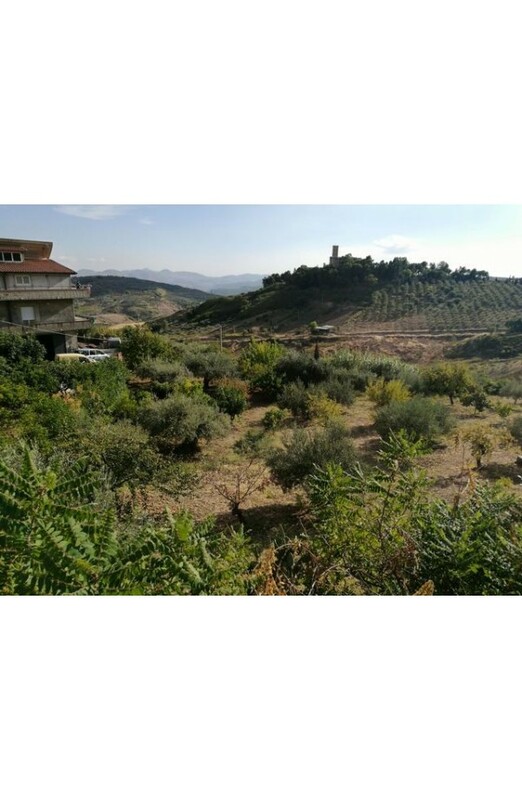 LAND COSTA - Contrada Catrini - Alessandria della Rocca Land extending about 3000 square meters with the presence of olive trees and some almond trees. 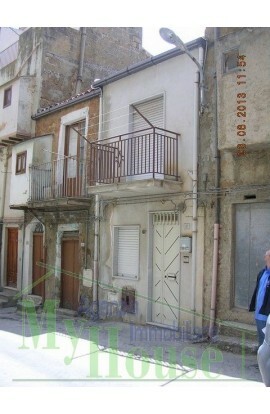 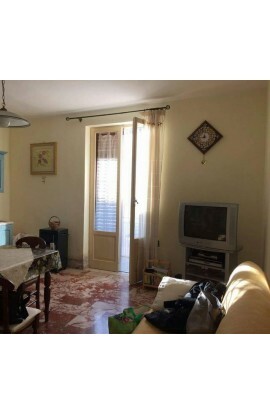 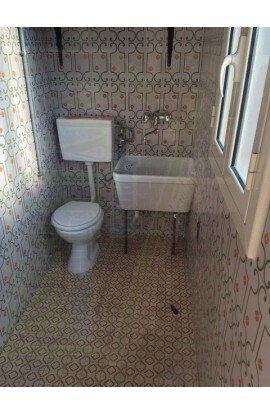 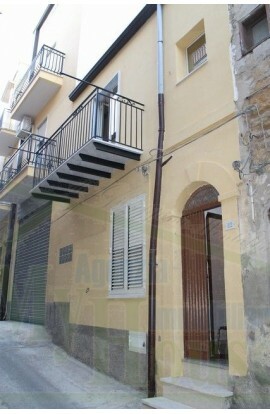 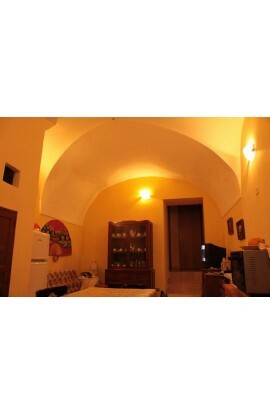 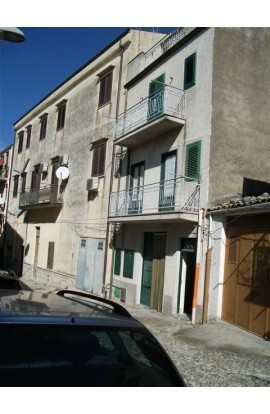 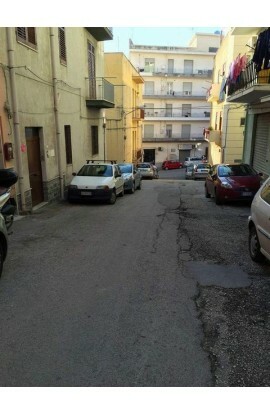 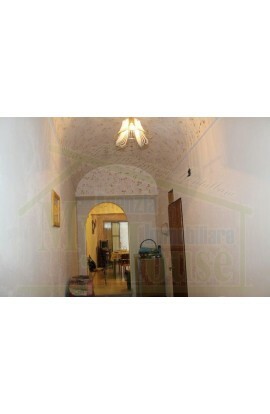 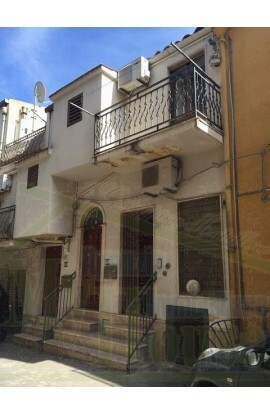 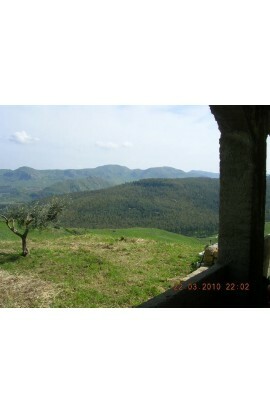 With access from the provincial road to San Biagio Platani. 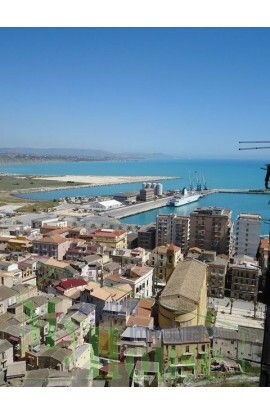 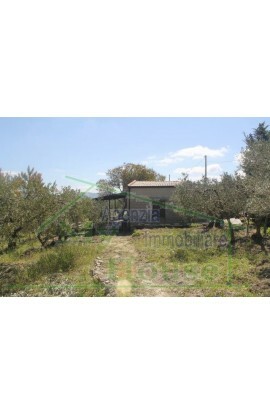 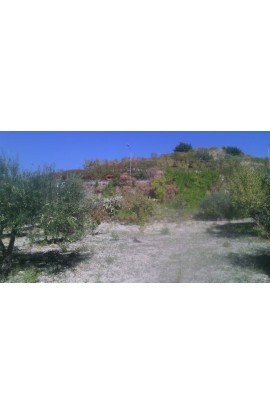 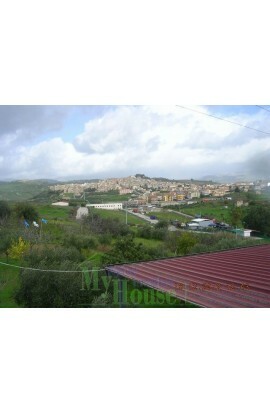 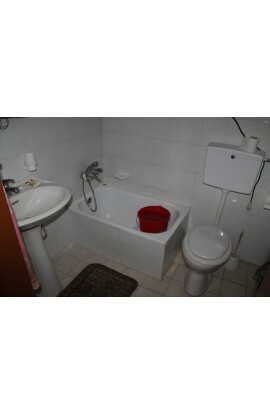 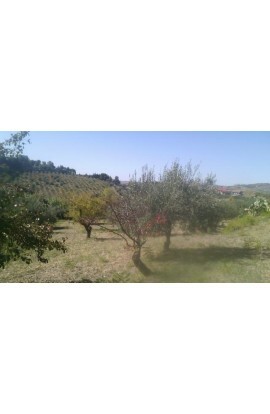 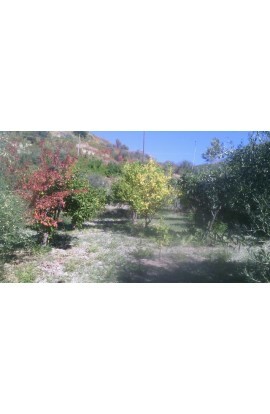 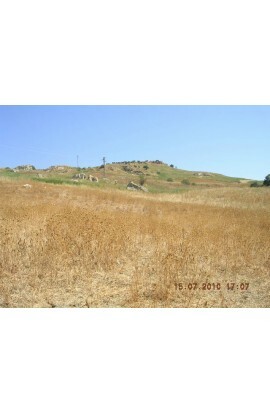 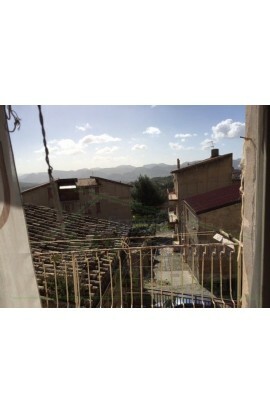 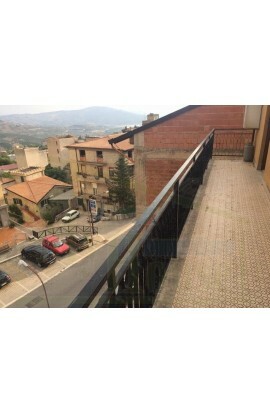 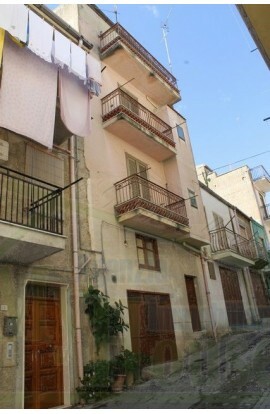 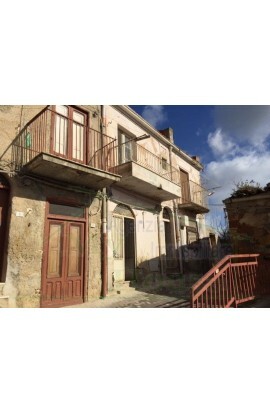 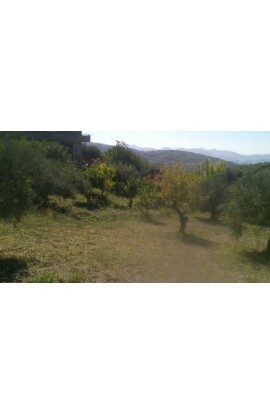 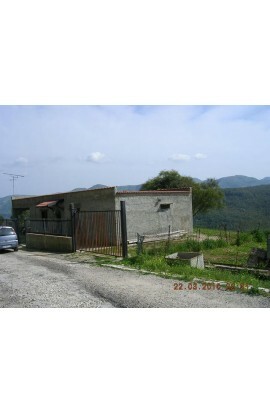 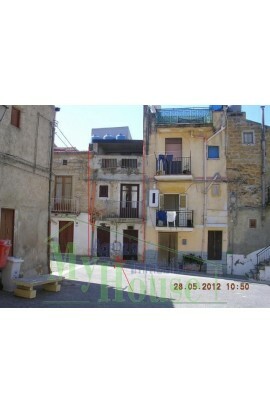 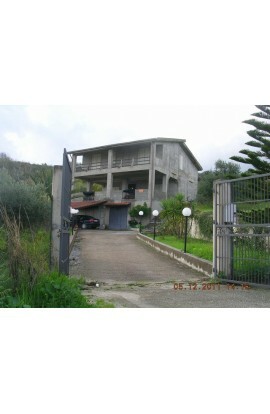 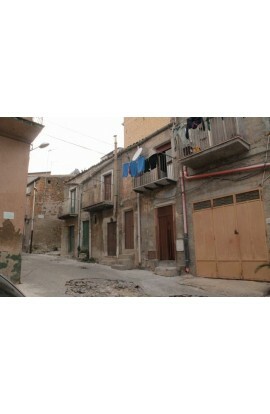 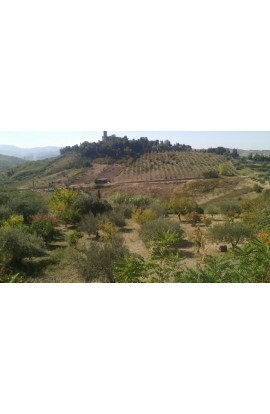 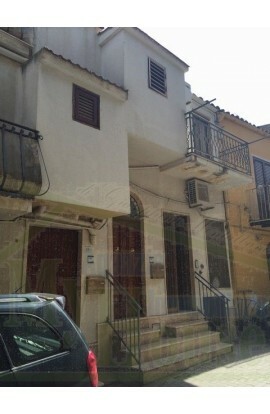 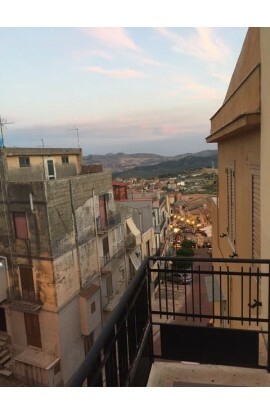 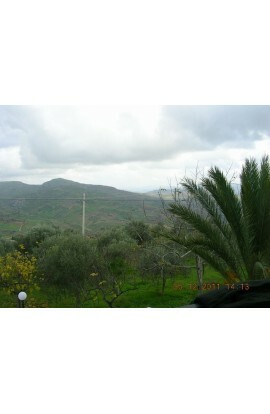 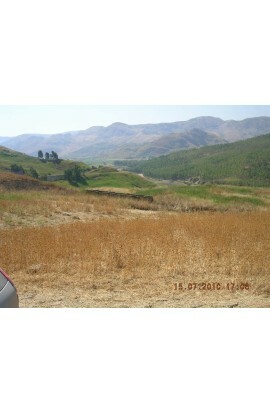 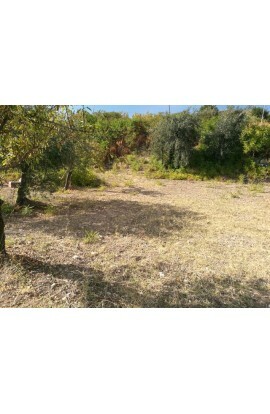 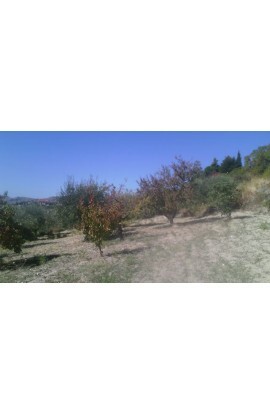 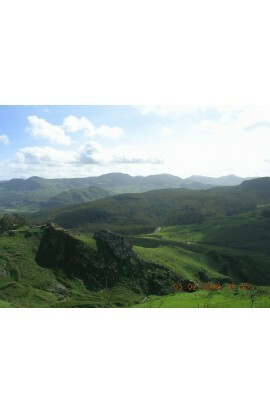 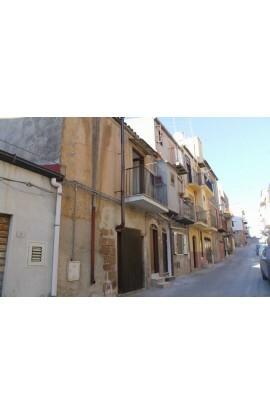 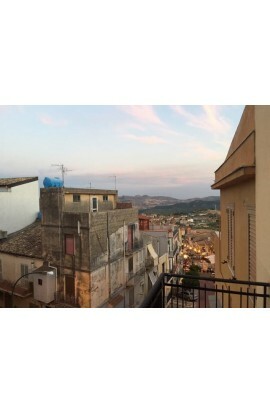 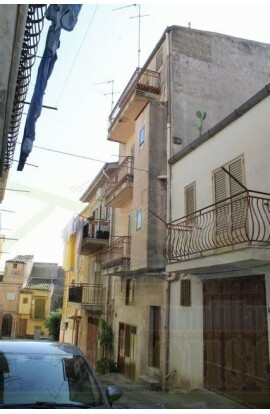 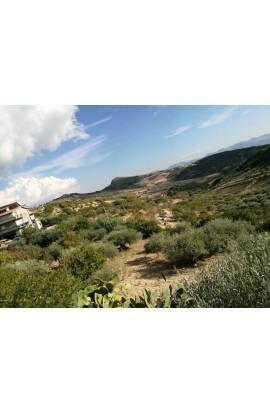 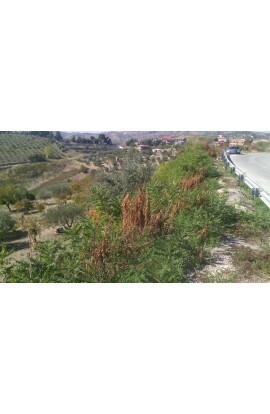 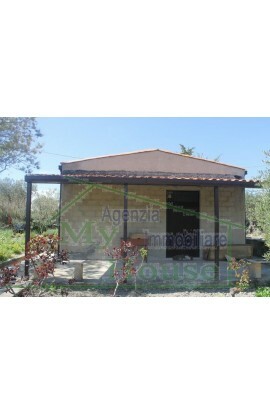 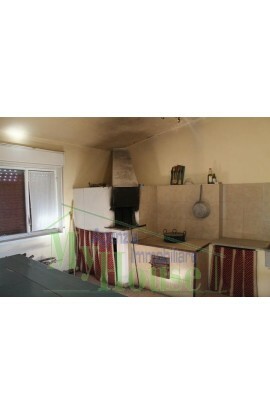 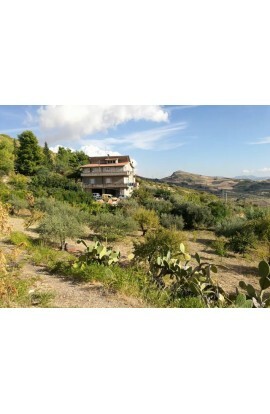 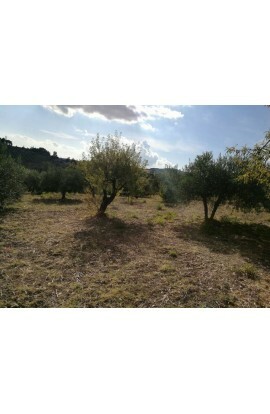 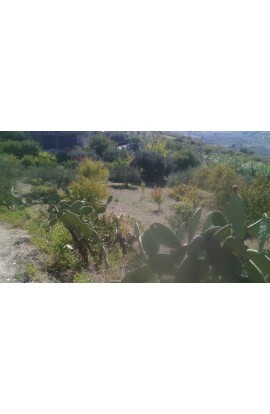 Land with panoramic view, located about 2 km from the town center.